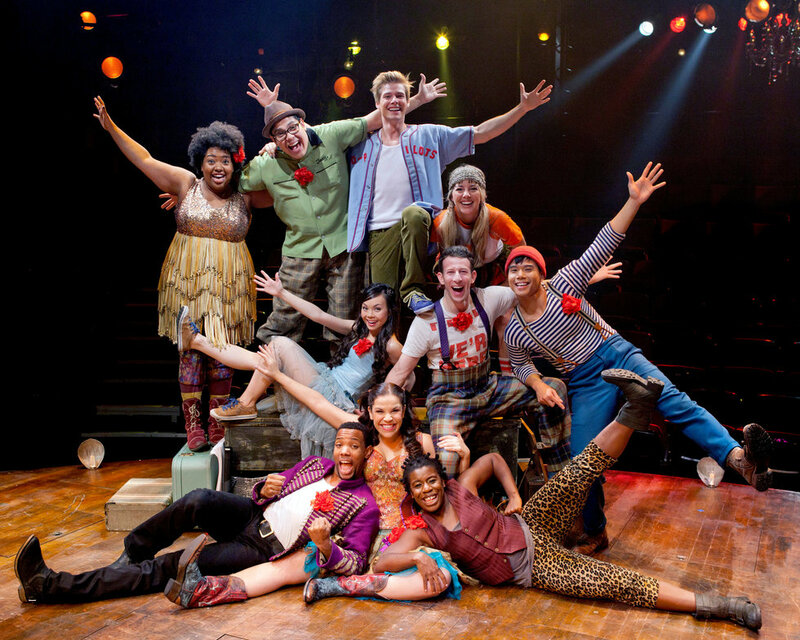 Live TV musicals have become a popular treat as of late. With recent productions like "Hairspray," "Grease," and "Jesus Christ Superstart: Live in Concert," it's clear that there's an interest -- and maybe even a demand -- for this form of live entertainment. Not all live productions do as well as others, but more often than not they are well-received. Fox has a live production of "Rent" lined up for January 27, 2019, and NBC is airing "Hair Live" in May 2019. 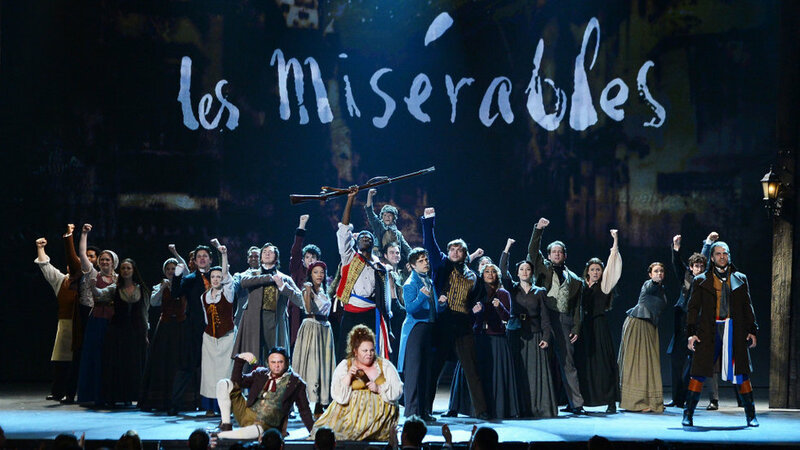 Audiences, particularly the theater crowd, are concerned that censorship will be the ruin of these two iconic musicals when they hit the small screen. There's been much talk about what other shows could be done instead of these two, and here's my list of what I think would make great live TV musicals. Okay, I'll admit that this one would probably require some censorship since we all know what Sweeney Todd actually does for a living. But this dark comedy is gripping and entertaining, certain to capture your attention as you watch with trepidation as Sweeney goes after his victims. 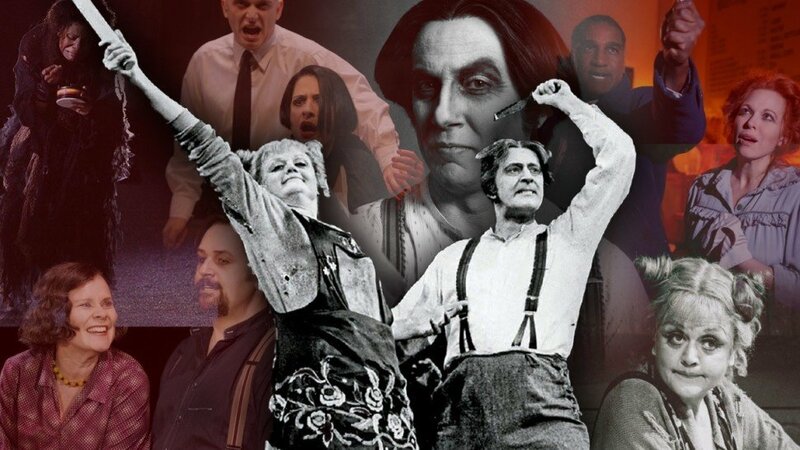 "Sweeney Todd" is an ensemble-based show as the background actors serving as a Greek chorus, which would allow the production scale to be bigger as well. I'd love to see Angela Lansbury make a cameo in this, or even return as Mrs. Lovett! Although I wouldn't object to seeing Helena Bonham Carter reprise that role. After the atrocity that was the 2012 film adaptation of an awesome jukebox musical, we deserve a better live version of the show! Ah, the show that kicked off Lin-Manuel Miranda's Broadway career. Warner Brothers recently announced that they will be making a film adaptation of "In the Heights," which has a 2020 release date. So why not have a live broadcast musical in the meantime? "In the Heights" has an amazing musical score and book with great opportunities for some creative sets. Hell, it could even be filmed on location in Washington Heights to add a gritty realness to the production. 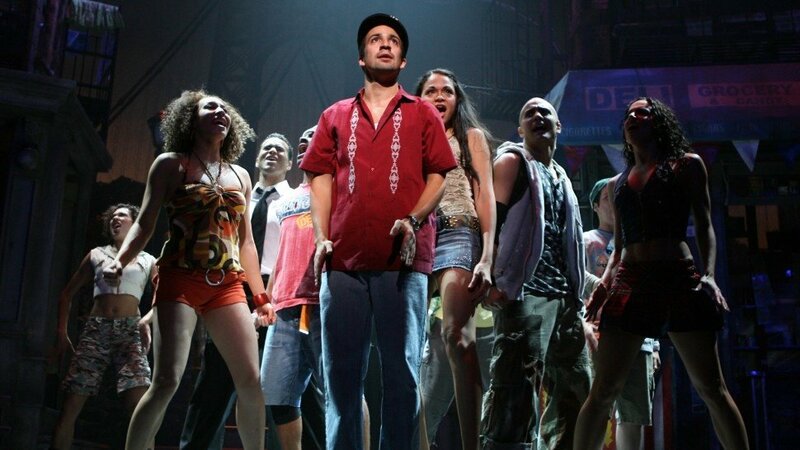 "In the Heights" is also a wonderful representation of Latinx community and culture, which doesn't always get a lot of screen time (let alone accurately). Bringing this show to TV would highlight the talent of both current and new Latino and Latina performers, and maybe even introduce new Latinx names to the acting scene. And of course, we all want a Lin cameo! Okay, so it may just be me who wants a TV musical of this show, but why not? "American Idiot" is just as politically relevant as it was 14 years ago. There's potential for some creative set design for this show, especially since the musical was originally performed with one set inlaid with multiple TVs and covered in newspapers. 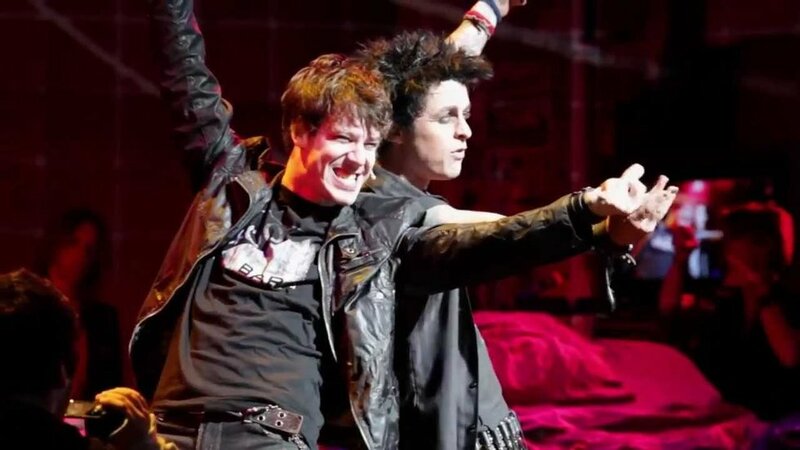 Plus, wouldn't it be cool if Billie Joe Armstrong came in to play St. Jimmy?? Now I'm not a huge fan of "Legally Blonde." But many people love both the original film and the musical, which means a TV musical would draw in a large viewing audience. 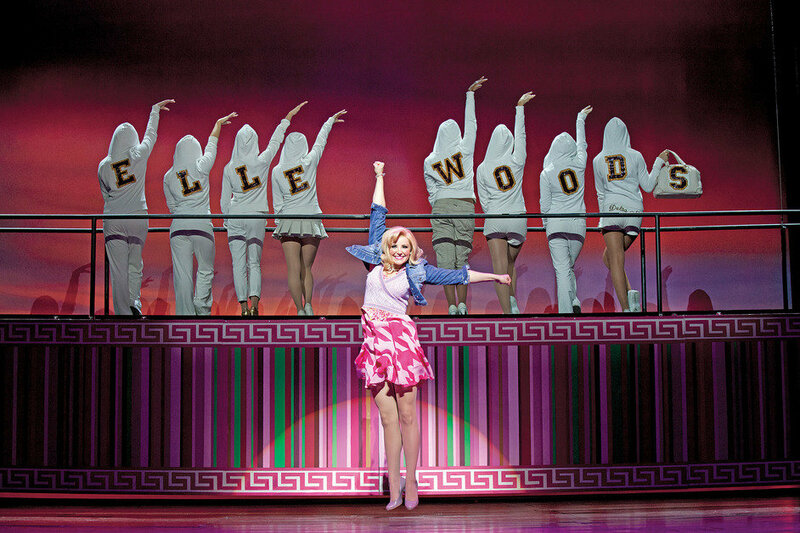 And just imagine if Reese Witherspoon, THE Elle Woods forever and always, made a cameo! 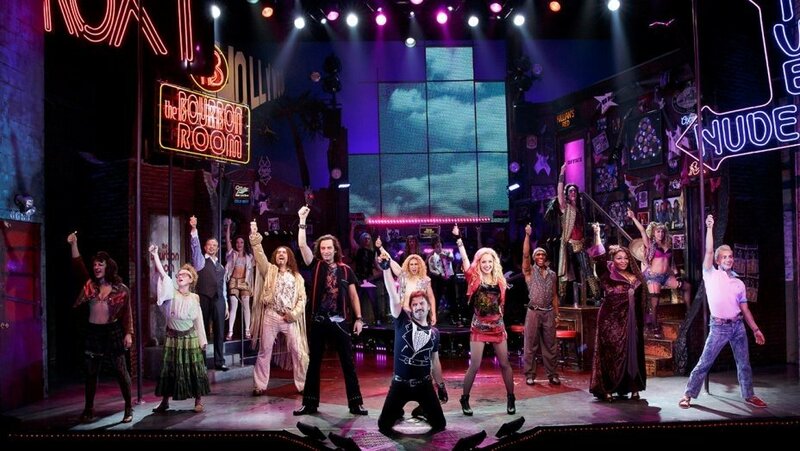 Like with "Rock of Ages," this musical got a terrible movie treatment. (Although it wasn't quite as bad as "Rock of Ages." 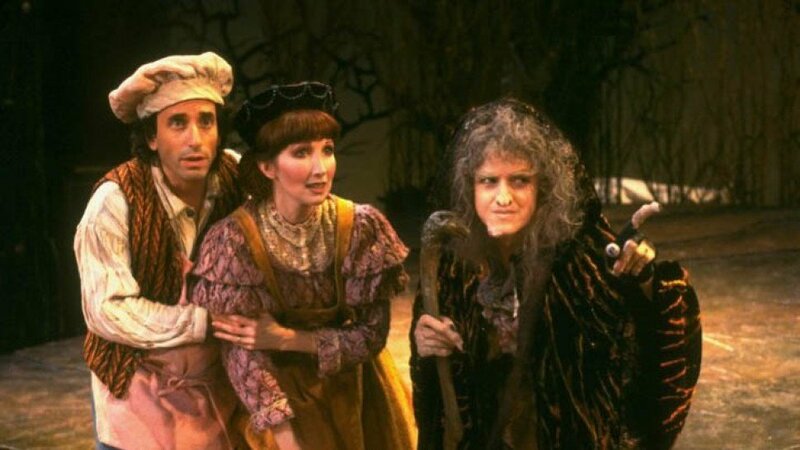 At least "Into the Woods" got some actors with musical backgrounds.) The movie cut out important parts of the show that would have made the storyline more comprehensive to audiences that weren't familiar with the musical and came more for Meryl Streep, James Corden, and Emily Blunt. The set design for this show could be amazingly dark and beautiful, truly making you believe that you've traveled with the cast "into the woods." 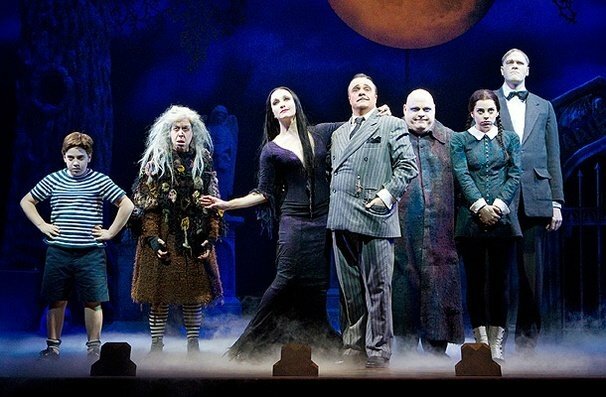 Who wouldn't want to watch a live adaptation of everyone's favorite kooky and creepy family? This would be a perfect live musical to broadcast around Halloween. Addams Family would be a lively and entertaining break from the traditional and, dare I say, over-broadcast Halloween movies (lookin' at you, "Hocus Pocus"). The music is fun and upbeat, with lots of Spanish flavor in its more modern-sounding songs. If you haven't heard of or seen "Spamalot," then you are seriously missing out, my friend. 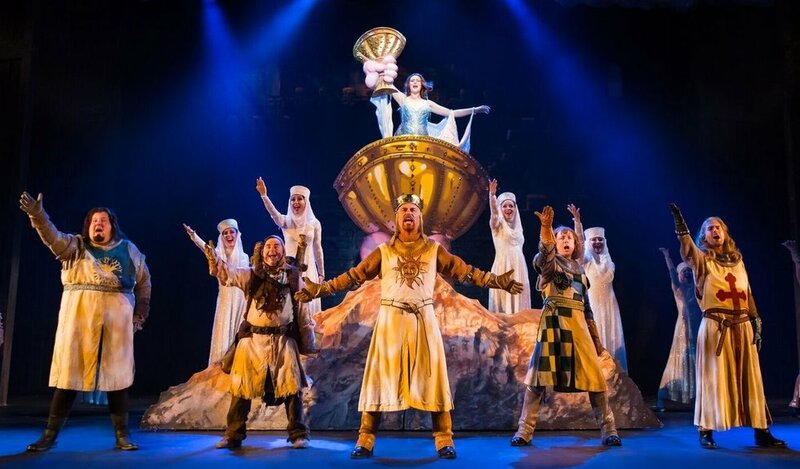 Spamalot is a musical "lovingly ripped off" from the films "Monty Python and the Holy Grail" and "Life of Bryan." This show is wonderfully light-hearted and hilarious, and you can pull off a lot of cheesy jokes with Spamalot. Better yet, John Cleese could appear as King Arthur this time around, instead of Sir Lancelot as he was in the 1975 film. The show's book is written like Frank Abagnale, Jr., the star of this show, is putting on a performance for an audience, so this would perfectly transition to a TV performance. "Catch Me If You Can" could even be staged like an old '60s live show in keeping with the kitchy made-for-TV feel of the show -- think "I Love Lucy" or "Bewitched." As long as Aaron Tveit isn't pulled on to reprise his role as Frank (because let's be real, the man certainly isn't passing as under 20 anymore now that his face shows age lines), this could be great! Hedwig has some awesome angst-filled rock music, an interesting and important plotline regarding LGBTQ, and did I mention it won a Tony for Best Revival in 2014? 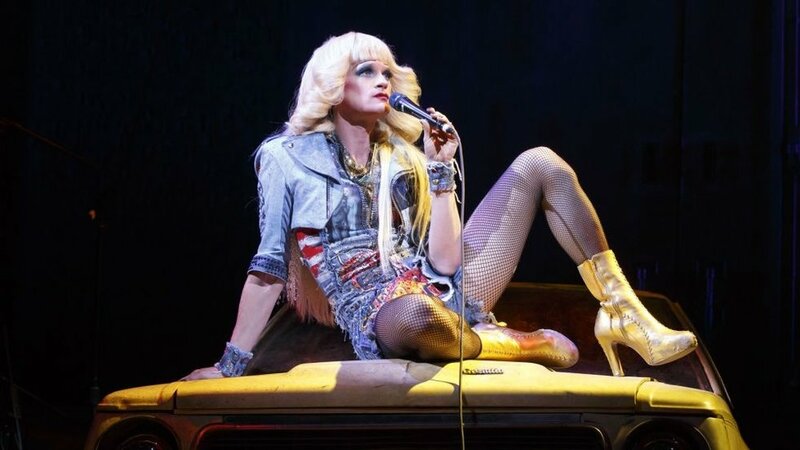 Bonus if Neil Patrick Harris or Darren Criss returned to play Hedwig. It's a beautiful (albeit long) show with lots of big set pieces. It would be amazing to see what could be built and how the actors transition from each stage and scene. Also, petition to get Hugh Jackman and Eddie Redmayne to reprise their roles?? This musical is based on Whoopi Goldberg's 1992 film and it's HILARIOUS. I saw a production of "Sister Act" last year and it's one of my favorites now. 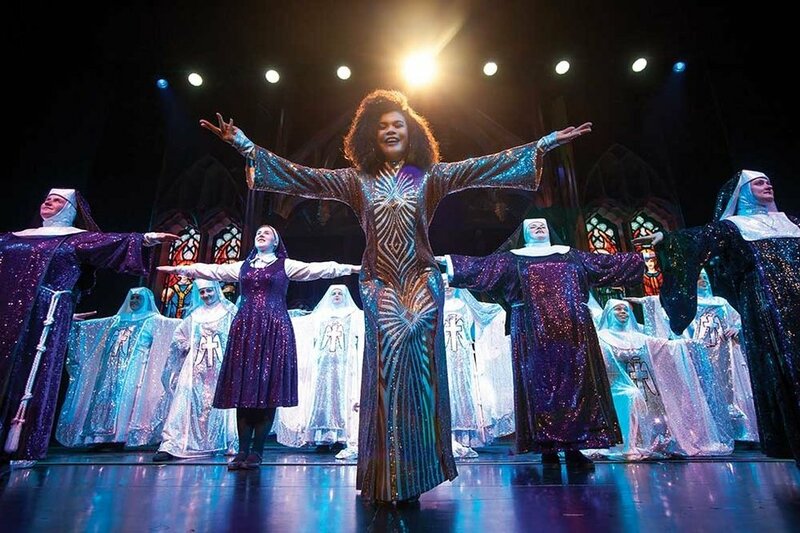 "Sister Act" is a beautiful show about sisterhood, love, and God. The music is modern yet appropriate to the '80s time period and will get you up and dance to some funky beats. There's also so much potential to highlight black musical talent in the theater world since several of the leads are black. Tale as old as time, song as old as rhyme, why not adopt this beloved Disney classic? 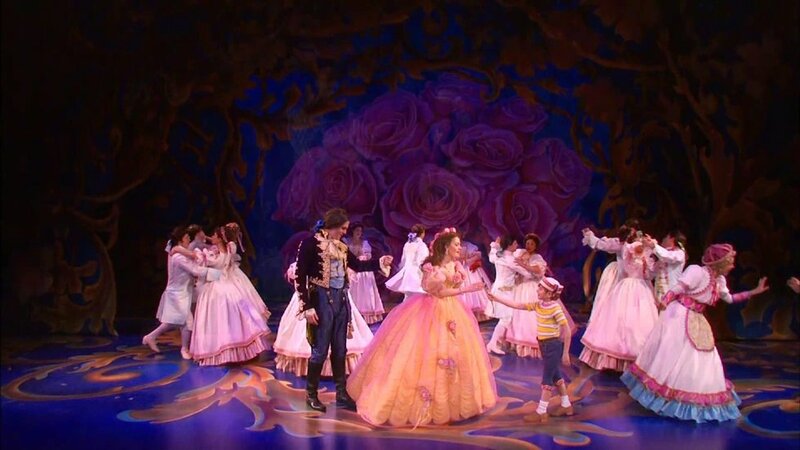 The show has beautiful music, and an actress who can actually sing the appropriate keys to Belle's songs could be cast as the Disney princess. (Sorry Emma, you were a great acting choice but not the best singing choice.) We saw how exquisite and beautiful the sets for "Beauty and the Beast" can be in the 2017 film, and just imagine how amazing the costumes for the castle's enchanted residents would look!